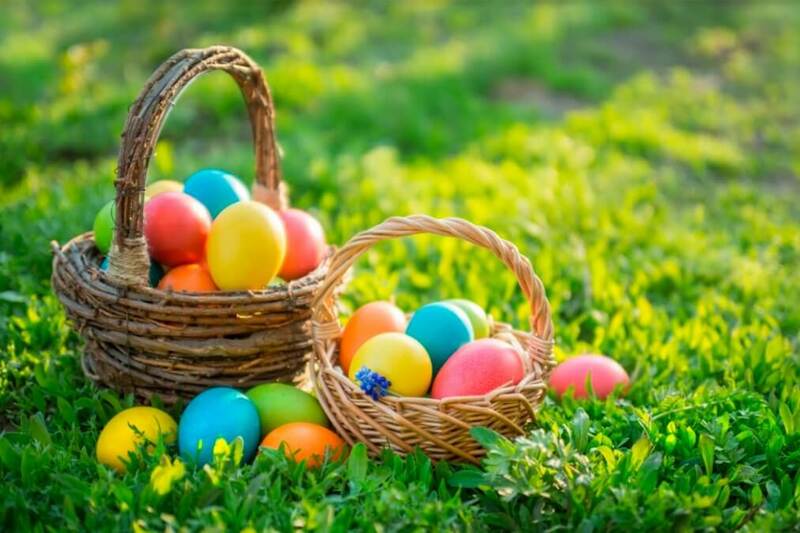 Our Annual Easter Egg Hunt is being held on Saturday April 20th, 2019, at the Santee Town Hall Complex (194 Municipal Way), starting at 3pm. Kids can meet the Easter Bunny and search for eggs hidden on the property. This event is a great family afternoon. For more information contact the Town Hall at 1-803-854-2152.